3D printing service Dubai can be an extremely effective way of testing prototype products for those who are looking to produce physical items – particularly products that will be costly or are going to be produced en masse. Here are a few reasons why it can be so effective. Despite our reliance on the digital world to help produce concepts, it's essential to be able to see a physical manifestation of our design efforts in front of us. Engineers, designers and artists often use prototypes to ensure a holistic approach to determining the aesthetics and functionality of their creations. Despite the advanced nature of today's CAD software, which allows for a fuller appreciation of 3D implications in your designs, nothing compares to seeing the item in reality at the earliest stage of production. Design flaws are not always apparent on a screen – however, with a physical model, you can appreciate the positives and negatives of your design, allowing for a better approach to troubleshooting. 3D printing Dubai can give you that better approach in an affordable manner. Involving 3D printing at the earliest stage of your product development cycle is, therefore, crucial when it comes to ensuring there are no expensive mistakes that you will come to regret later. If you choose your professional 3D printer wisely, you will find one who can not only offer this type of rapid prototyping, but also can assure you that they will afford your product all the confidentiality it requires. But can you find such services in the UAE? You can with 3DVinci Creations – a 3D printing service Dubai based, but with the ability to create prototypes for all companies across the Emirates and the GCC. 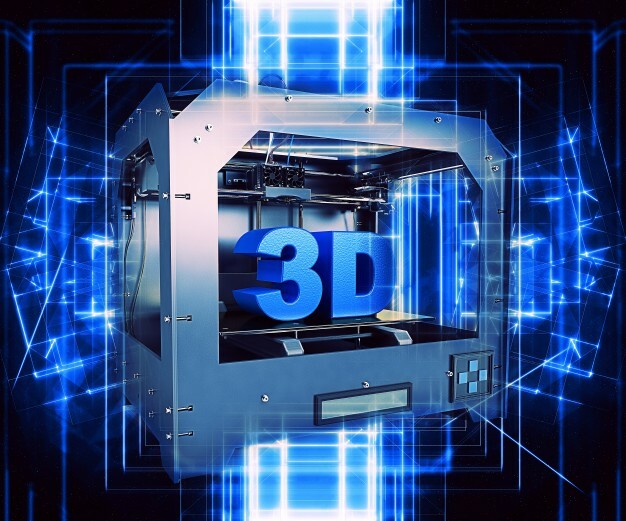 To find out more about our affordable 3D printing services, visit http://www.3dvincicreations.com/ or email us via info@3dvincicreations.com for more information about how we can help your business.